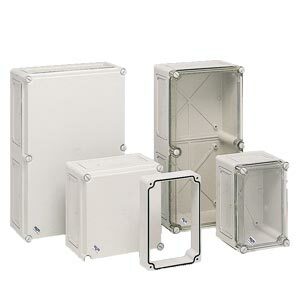 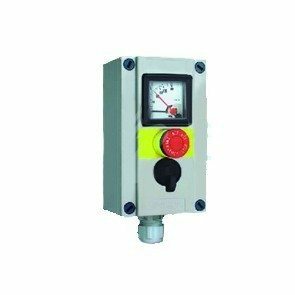 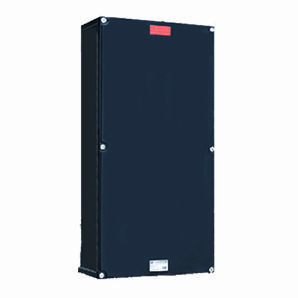 Suitable for use in zone 2 applications and available in two enclosure sizes with various lamp types to suit the application. 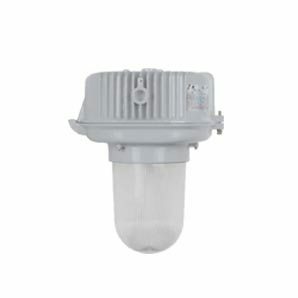 The Ex n rated well glass floodlight has an aluminium body and toughened glass cover. 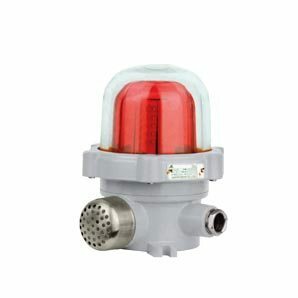 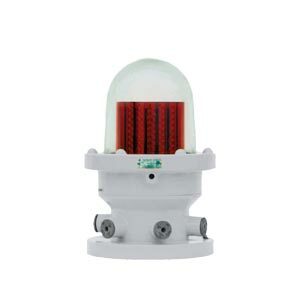 The energy saving explosion proof caution lights are designed for use in chemical, petrochemical, grain, dust and other hazardous area applications.